The power of social media has made it easy for authors to interact with their fans online. 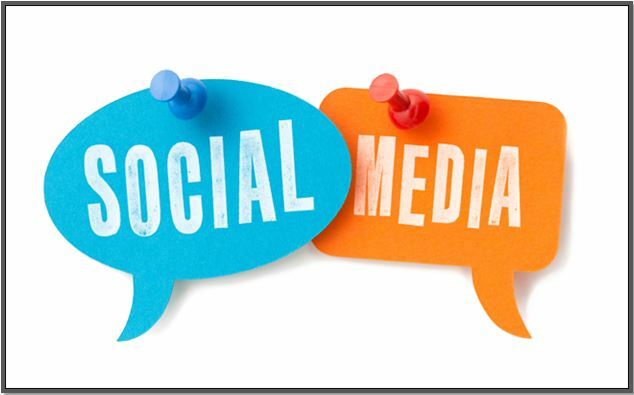 Visit our blog to learn how to use the power of social media to your advantage! A professional author website design can be a great promotional tool. Whether simple or elaborate, an effective author website design is a must.